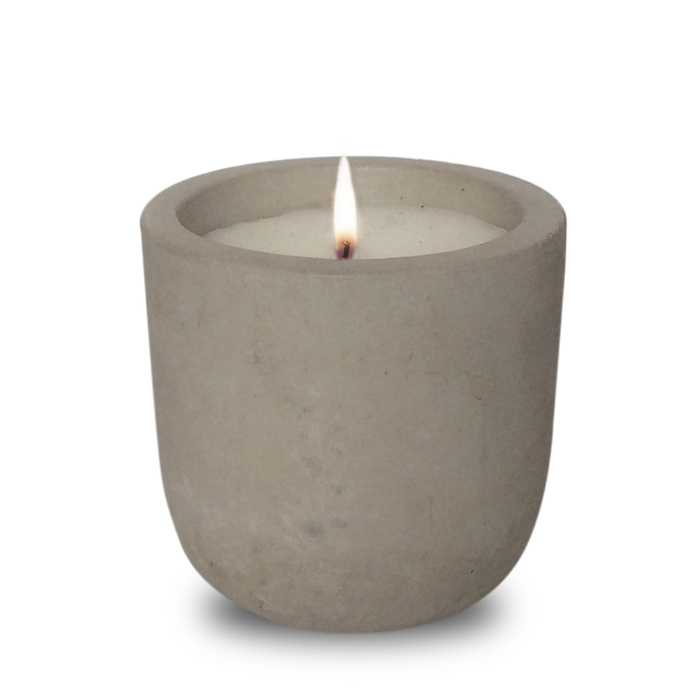 Add some edge to your environment with Charisma’s Raw Cement Candles in a range offering 4 different shapes and sizes fusing nature and architecture together to create balance. 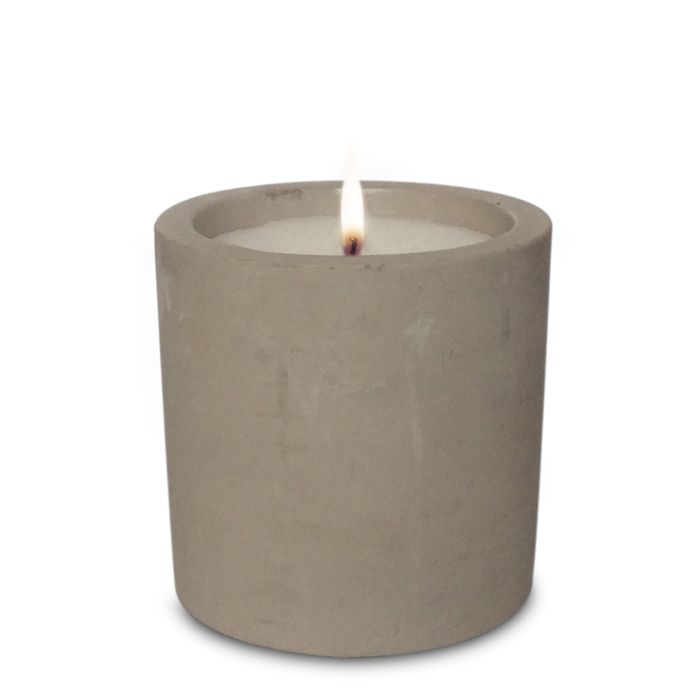 Displayed alone or as one of several in a larger space, these rough durable candles add an element of eco-friendly rustic charm which is both grounding and comforting. 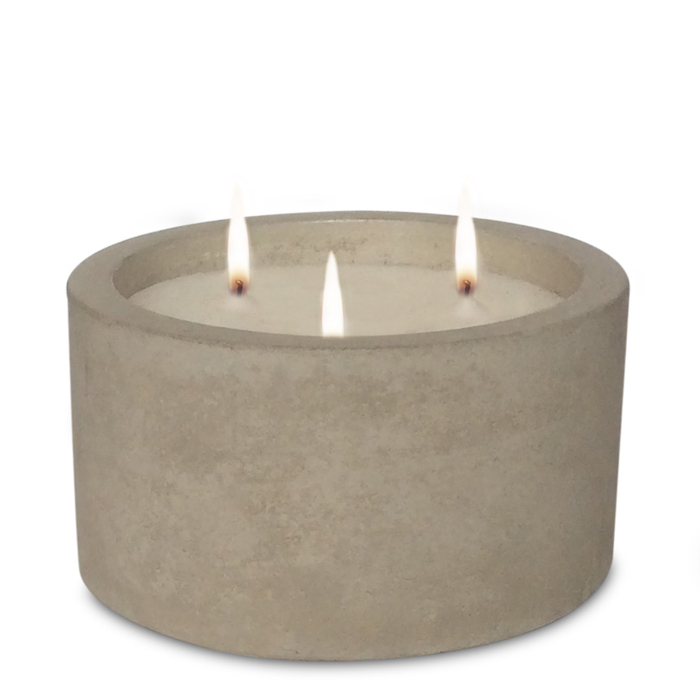 As a bonus, your Concrete container can be repurposed to hold potted herbs, cacti or bunches of dry flowers long after the candle has burned down. 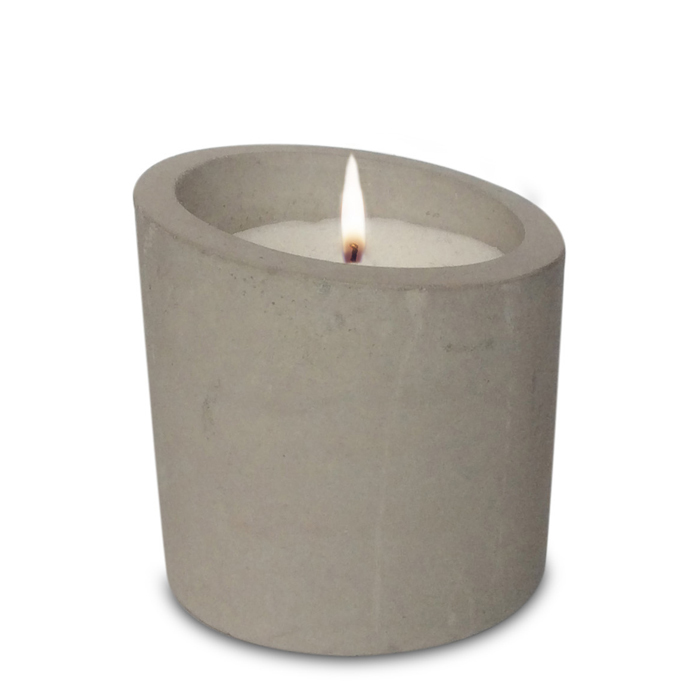 Perfect as part of floral arrangements at weddings or parties, interwoven with ivy, flowers or herbs, these Raw Cement Candles add both their alluring scent as well as a beautiful raw, untreated, hand crafted feel to any setting.